Tickets are $8. Purchase at the box office (cash or credit) Friday 9/19, 6pm - 10:00pm, Saturday 9/20, 12pm - 10:30pm, Sunday 9/21, 12pm - 3pm. 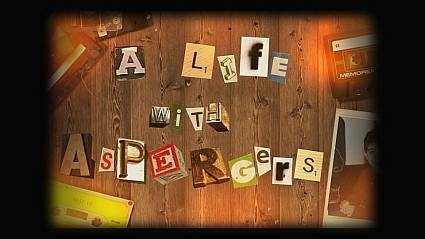 Morgan Miller, Brooklyn, NY, Animation, 0:45, New York City Premiere! Jeff Twiller's second attempt at parkour. 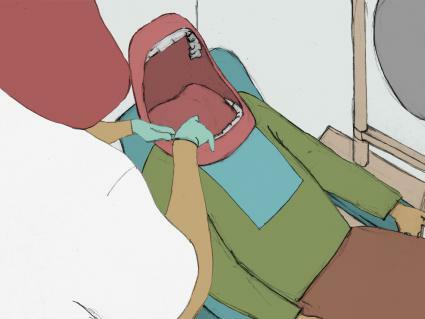 Marc Wilson, Brooklyn, NY, Animation, 5:16, World Premiere! 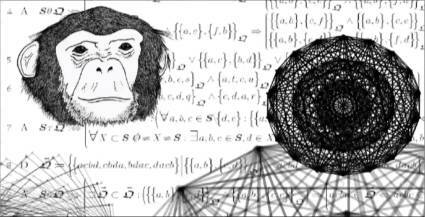 A short comic romance about a test chimpanzee coming to discover he's much smarter than his researchers. Or, really, anybody. A young brother and sister left orphaned by the 1911 Triangle Factory Fire struggle to survive in NYC. Their surprising fate is help guided by their cat and unique talents. 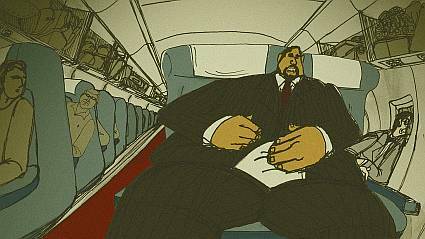 Nikos Kellis, UK, Animation, 5:42, New York Premiere! Drag Me is a story about a “deadly” girl with a “slightly” violent and disturbed response to the paranoia and alienation that the “concrete jungle” can generate. The set is the sleazy backstreets of Athens.The outcome is Drag Me: An Urban Music Tale. 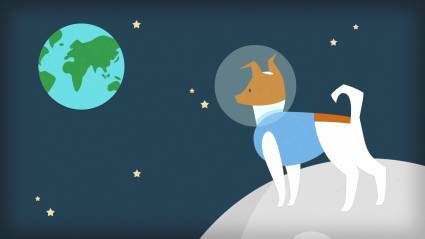 A song for that little dog lost in space. 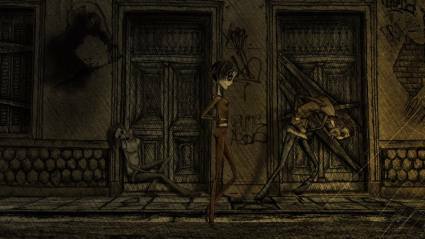 Geraldin Pena, Brooklyn, NY, Animation, 4:54, Brooklyn Premiere! 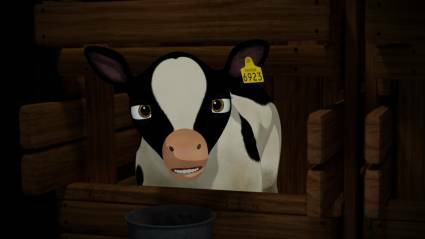 Bo, The Cow, depicts the life of a cow and her baby in a dairy farm. 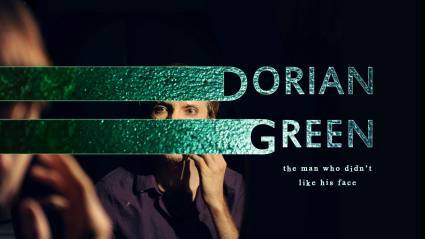 This is the story of Dorian Green - the man who didn't like his face. Alone in a room with his mirror, Dorian does his best to disguise the shapes that crawl across his skin. But is makeup enough to control his own nature? John Walter Lustig, Douglaston, NY, Animation, 4:06, Brooklyn Premiere! 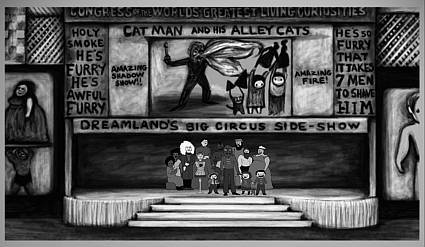 Robert Lyons, NY, Animation, 4:04, World Premiere! 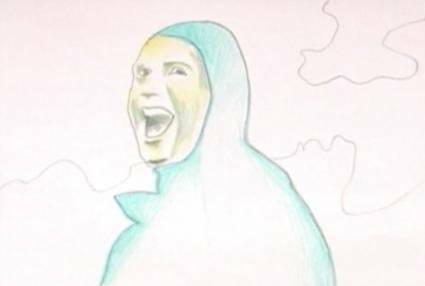 An animated adaptation rotoscoped from the Academy Award nominated short film of 1968 "De Duva", that is itself a parody of, and homage to, several of Ingmar Bergman's most noted feature films, including "Wild Strawberries" and "The Seventh Seal". The fate of a brother and sister hang in the balance of a badminton game with death. Tal Shamir, New York, NY, Experimental, 4:37, Brooklyn Premiere! 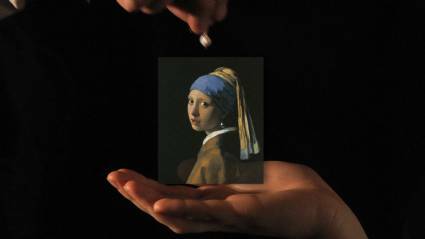 The Vermeers suggests a contemporary engagement with Jan Vermeer’s paintings (1632-1675) via a digital platform. It is an attempt to merge content of the art-film with the structure of the film-trailer. The desire is to contemplate on Vermeer’s paintings from a different and unexpected POV - loyal to the source but true to the technological evolution. 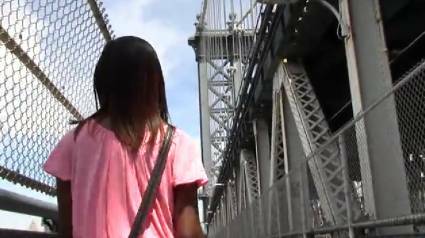 Tayana Brumaire, Brooklyn, NY, Short, 7:11, Brooklyn Premiere! Shy people have feelings too you know. Tayana takes us into a quiet girl’s world, as she navigates a society that forgets that a woman of substance is far more appealing than one who is physically and socially "perfect."! 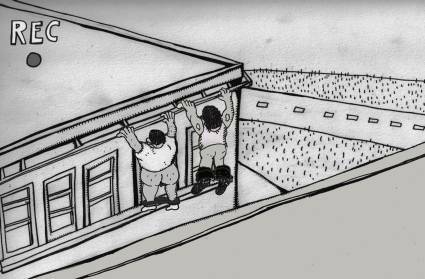 Nika Belianina, Toronto, On, Documentary Short, 7:37, World Premiere! An artist reflects on her life with an 8ft tall statue of Jesus.